Happy Monday! Hope you all had a great weekend. We snuck out for a date night Friday and then had a BBQ with friends on Saturday and my parents over last night for dinner. A perfect way to spend a perfect fall weekend! The weather has been absolutely amazing around here and I'm trying to enjoy every second of it. I was lucky enough to sneak out of the house on Sunday for a little solo shopping trip to Nordstrom. I had to return a dress and couldn't resist browsing while I was there. I'm trying really hard to only buy things I know I will wear all the time when I stumbled upon this sweater. The pictures do not do it justice at all- it looks so much better in person! It is a nice soft (not itchy) over sized cardigan that will be perfect with leggings or skinny jeans. It's also long enough to cover my backside without out being too big, if that makes sense, which is hard to find sometimes. They also had a gray color I loved by didn't have it in my size in store. 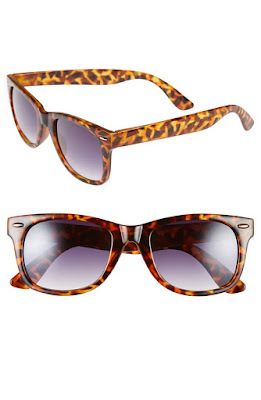 While browsing I found these sunglasses and had to have them. As I've said 100 times with small kids I prefer to have cheap sunglasses right now and these are great wayfarer knock offs. 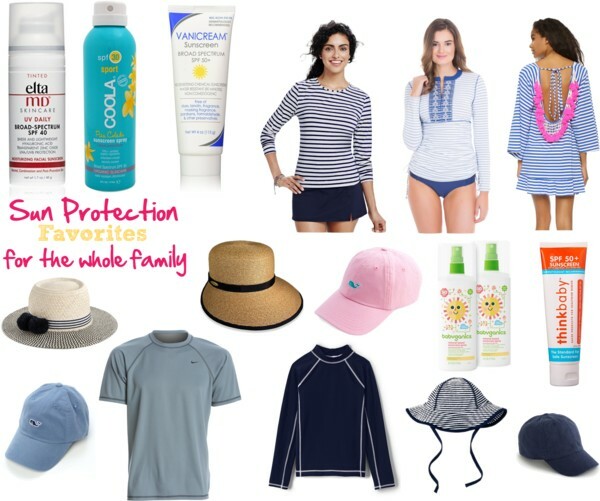 At only $12 it's a win win! 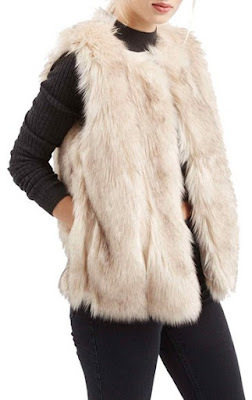 Our Nordstrom just recently started carrying the Topshop line in store and I fell in love with this vest. I still can't decide if I can pull off the faux fur vest but I love it. 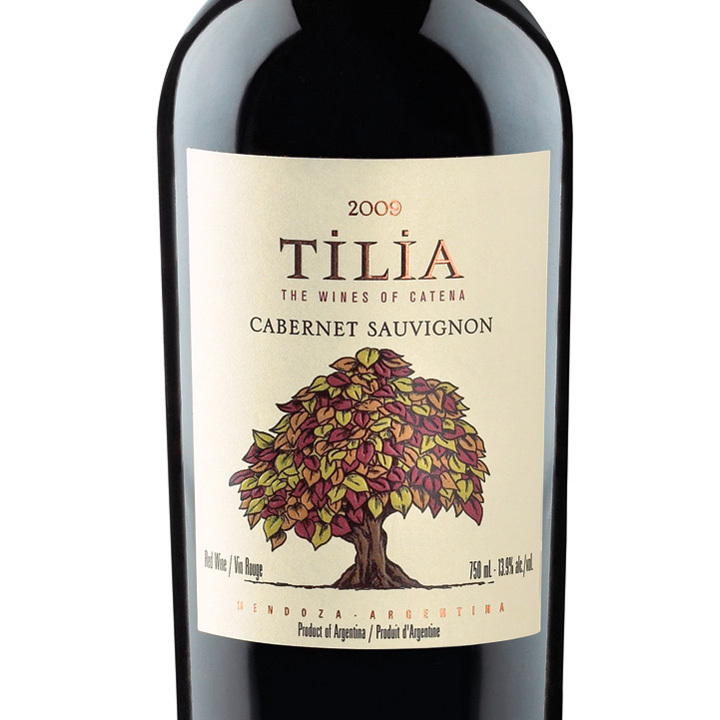 Kyle picked up a new red wine the other day and we're totally hooked. It's pretty cheap but delicious and doesn't taste cheap at all which is a must in my book if I'm spending under $10. 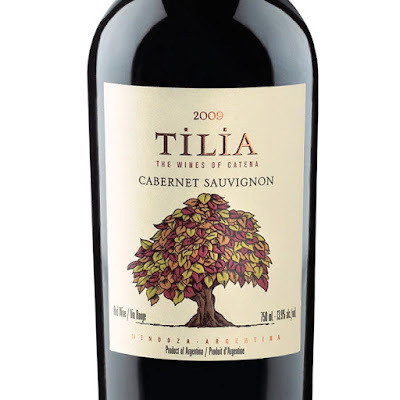 If you're looking for a good inexpensive red give this one a try. 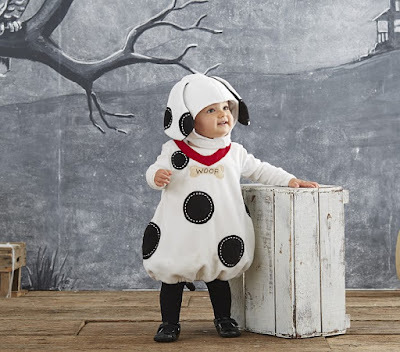 I love these costumes from Pottery Barn kids but do not love the price tags so I'm the hunt for some cheaper options and or possibly making my own costumes. How cute is that above with the wagon turned into a firetruck!!?? I'm pretty sure that is what we're going to do. The cul de sac next to us apparently has a big Halloween party every year so we're so excited to see if it lives up the hype! I'm picking up some paint samples today for the powder room and will keep you posted on what we decide! That would be the cutest Halloween costume and I'm sure you can make/find it cheaper! 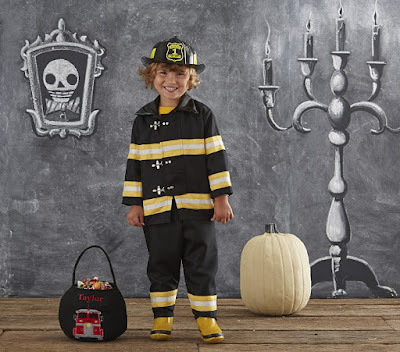 Have you checked out the Melissa and Doug fireman costume? Possibly still 25% off at diapers.com too... I have my eye on a PBK costume (not sold in stores of course) for Emma Grace but even when they're offering a discount their shipping charges are insane!! Abby say their butterfly costume and fell in love but I'm not about to buy her a $90 Halloween costume!! I love that cardigan! My boys were a fireman and dog for Teague's first Halloween. We did the M&D fireman costume and it has been used for dress up for years now and I found a very similar puppy costume at Marshalls/TJMaxx. I made a puppy costume one year - out of a towel and felt but it wasn't for a walking/moving baby. Love the wagon idea! I LOVE those halloween costumes! Our friends did something similar with their two boys a couple of years ago and it was SO adorable!! 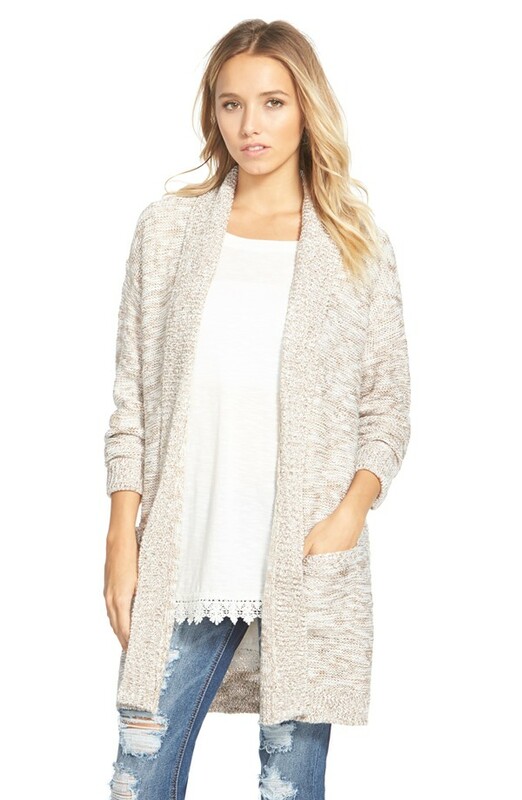 Love that long cardigan that you got--it will be perfect for feeling cozy when it gets cooler out! I feel ya on Halloween costumes! 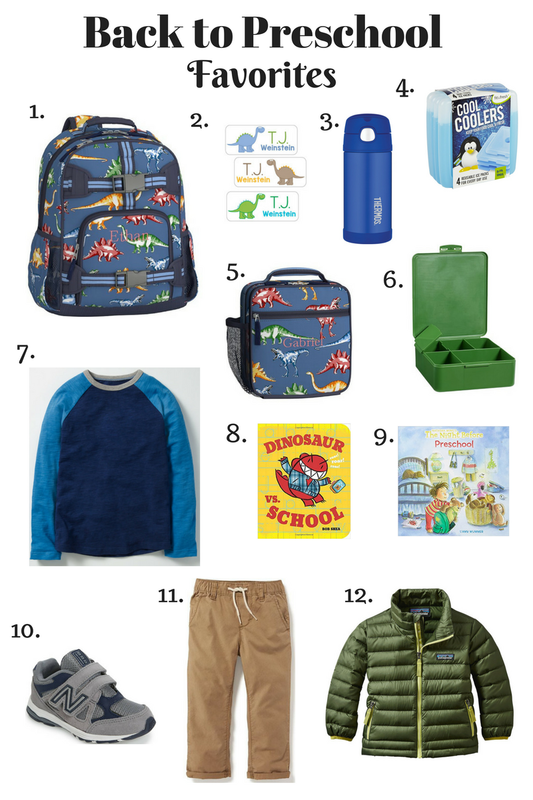 I want the DIY route to work but would need the gift of time! Love that cardigan and those sunglasses! And you're not far behind; I just decided earlier last week what Walker is going to be for Halloween! (Now to just bite the bullet on buying it!) Ha! Oh my gosh I love that costume idea for the boys!! I saw a cute puppy one at TJ Maxx for $20 so def check there! Loving that cardigan and fur vest! Yay for all the fall fashion styles. Those Halloween costumes are so cute too. Hopefully you can find some better deals, maybe amazon or tj maxx? Oh my I love your idea for a Halloween costume! 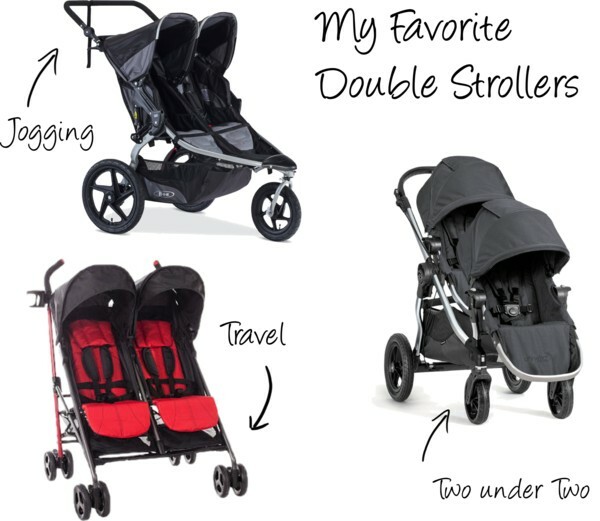 I'll have two little ones next year and I might have to copy you -- hope you wouldn't mind! I couldn't believe how expensive PB costumes were! Hopefully you find some equally adorable alternatives! 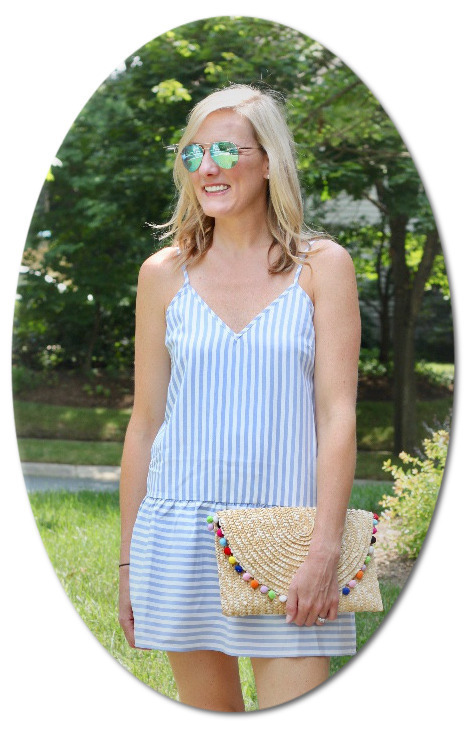 Such a great price point on those sunglasses! I may be scooping those up for that price! Those costumes are the BEST idea! Seriously, do all of the cute costumes you can force on them while you can! Avery is trying to talk me into some $150 princess costume this year and I'm all like NEVER! A fireman and puppy is adorable, and can't be hard to pull off handmade! Although, I know buying them is so much easier. I love trying wines with pretty labels! Adding to my list. I'm loving the fur vest and that cardigan! That firefighter/dalmation combo is so adorable!! I can't wait to see your pics of the boys!! Target has a great Melissa and Doug Fireman costume! I think it was under $18.99. It is not in Halloween, but in the toys as it is part of their dress up collection. IT comes with fun props like a hat and walkie talkie. SS dressed up as a fire girl last year! She still plays with the costume, which is a nice bonus. Yes I agree with Katie above. 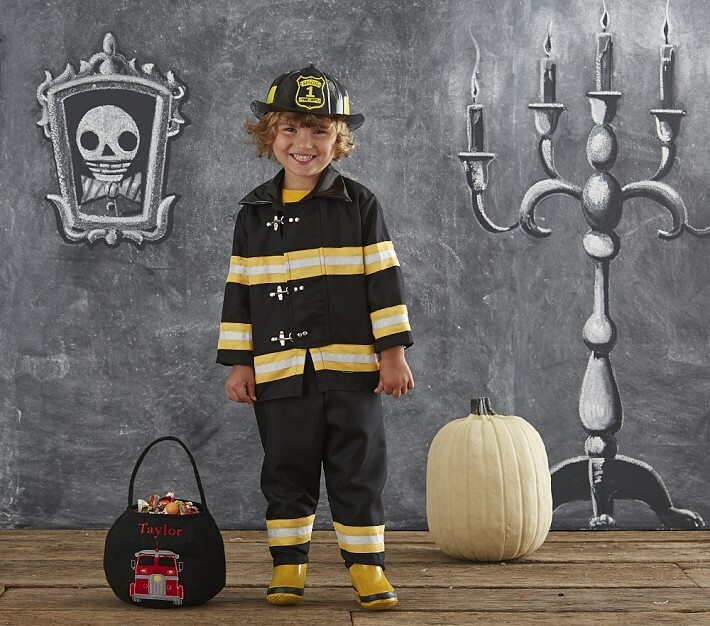 You can find a Melissa and Doug firefighter costume for a better price. I love that idea of making the wagon a firetruck. Too darn cute!!! Cute Halloween idea! 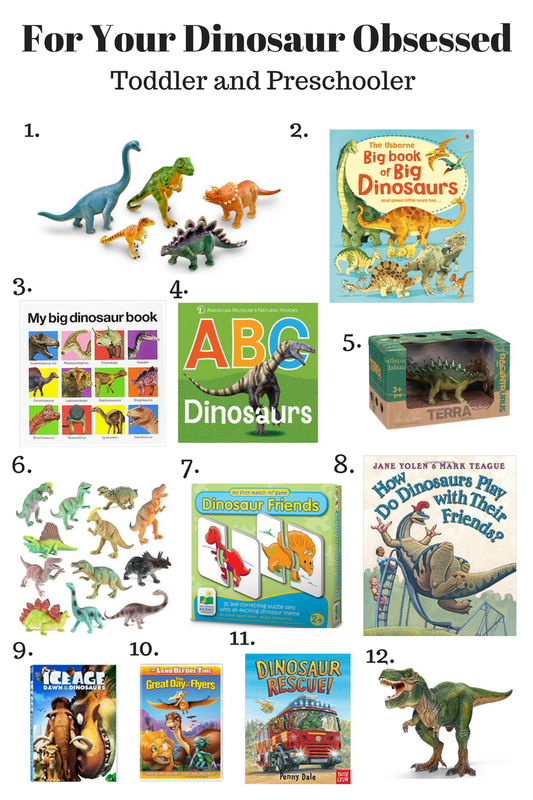 I always loved PBK kids costumes (and was really sad when Mason outgrew them), but the prices..... ugh! I usually lucked out with finding them on ebay for a lot less and then was able to sell them the following year on ebay for almost what I paid (sometimes even more!). I don't know if Old Navy has their costumes out yet, but theirs are usually really cute, very warm, and a lot less money. Gymboree almost always has a cute firefighter costume too. Oh my gosh, that is the cutest costume idea!! I hope you find something more cost effective! Also, that sweater looks sooo comfy - I need to hit up Nordstrom soon! I am loving those sunglasses! What a steal. And I am stumped on what to do for Sophie for halloween she may not be able to say the words trick or treat, but she'll be old enough this year to go. 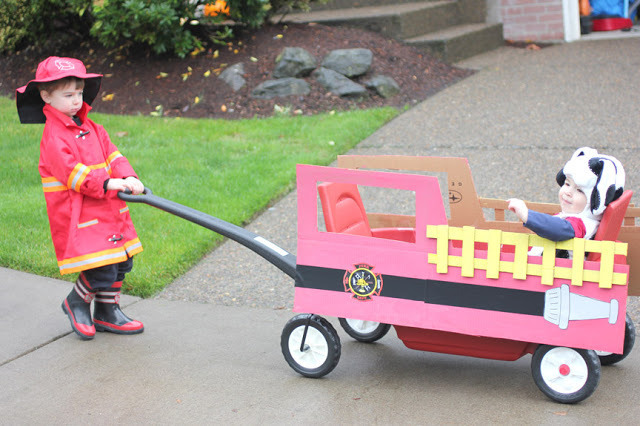 Noah was the fireman (from PBKids) last year and we loved the costume! Such great quality! No younger sibling to be the puppy dog so I instead bought some Dalmatian ears for myself to wear ;). I love the whole theme!